Circle’s 3rd pop-up exhibition at Ramara, a modernist building built in the 60s featured 25 artists from 6 countries: Kenya, Tanzania, Uganda, Sudan, Rwanda and Ethiopia. It included work by both emerging and established artists, many previously unseen in Kenya. Some of the artists are exhibiting and gaining acclaim both locally and internationally whilst others have not yet had the visibility they deserve. 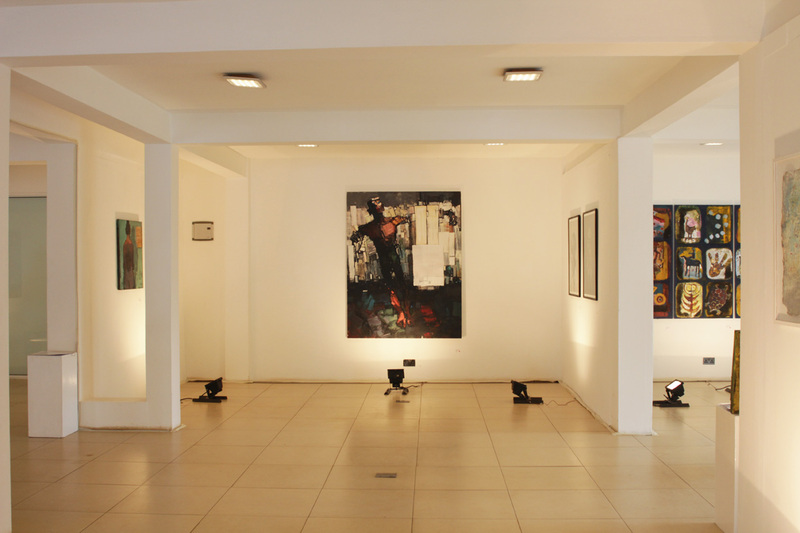 Circle’s aim was to show our local and international collectors some of the best contemporary artists in the region. The opening night was attended by over 300 guests with over 60% of the works sold.